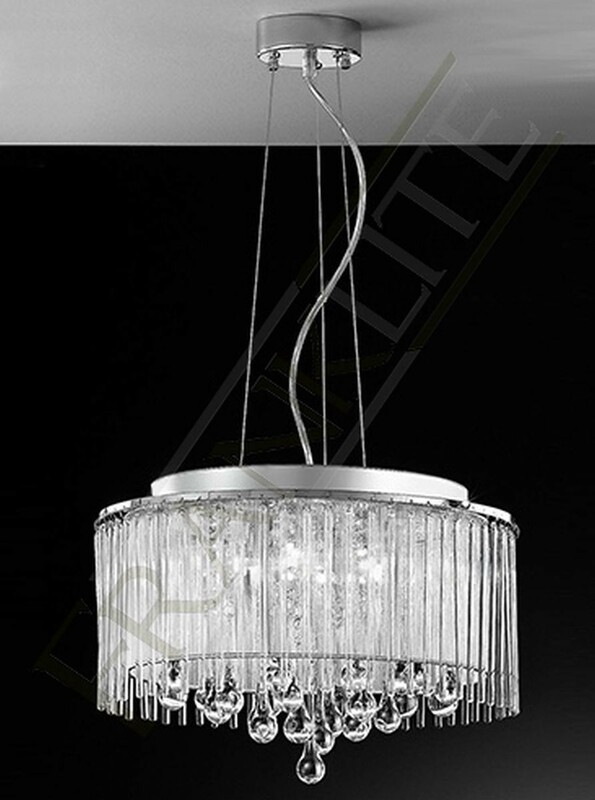 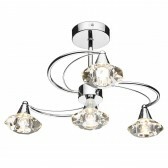 From the wide range of family fittings from the Spirit range by Franklite this 6 light pendant light is finished in chrome and features small crystal droplets inside the lurex fabric shade and teardrop shaped, smooth glass droplets which hang beneath it. 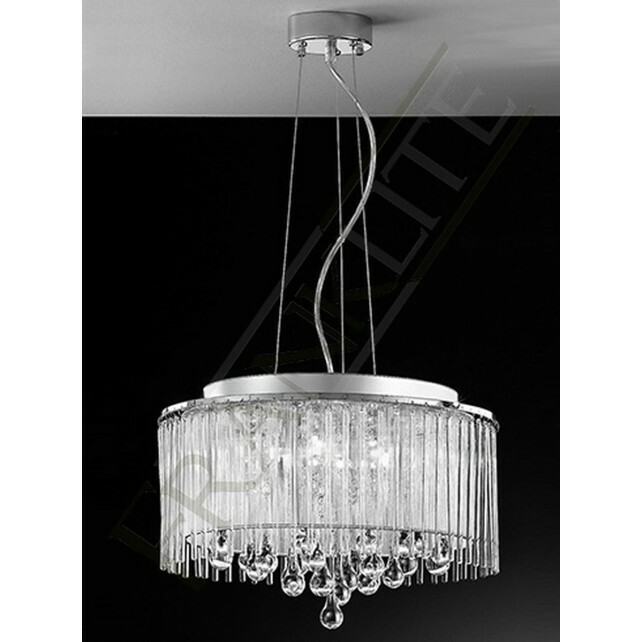 The modern design combining with a traditional styled hanging pendant would look gorgeous placed in living areas of the home. 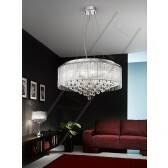 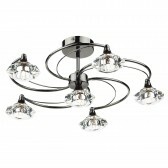 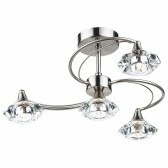 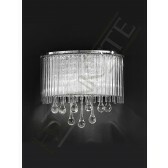 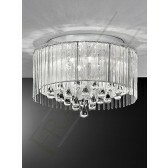 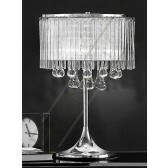 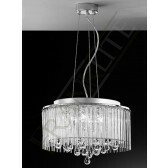 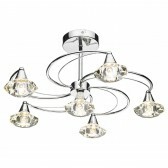 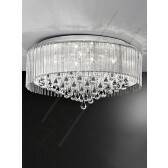 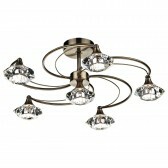 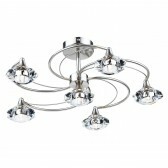 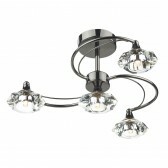 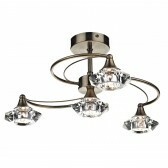 It is supplied with 40W G9 halogen lamps which a suitable for dimming.